Planning a Disney vacation? It can be overwhelming! There is so much information out there, it’s difficult to know where to start. Even if you’ve planned a Disney vacation before, things are always changing and it’s hard to keep up. That’s where working with a Disney Travel Agent comes in. If you’re thinking “Amy, I thought you specialized in Hawaii travel? !” I do! Don’t forget, Disney’s Aulani Resort is actually in Hawaii. 😉 I’ve also lived in both Southern California and Florida and I am a graduate of the Disney College of Knowledge. So yes, I do book travel beyond just Hawaii! I also specialize in Florida travel for families and honeymoons as well as Mexico, the Caribbean and other islands/tropical destinations. I already have a post about why to work with a Travel Agent in 2019 and I highly recommend that you check it out. 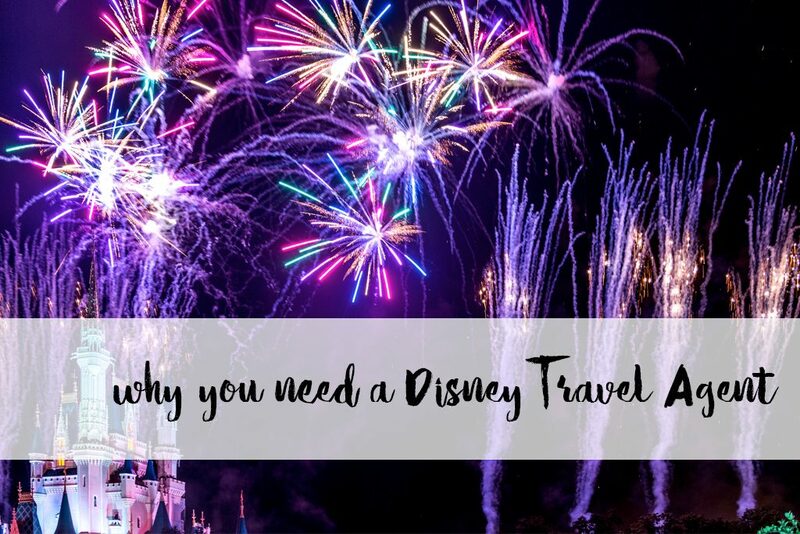 However, this post is about all things Disney and why to use a Disney Travel Agent. Here are 5 reasons why you need a Disney Travel Agent.